Shaping Buildings for the Humid Tropics: Cultures, Climate, and Materials by Patti Stouter, 2008, is a 28 page PDF document that describes how to use ventilation, shading, plantings and insulation to provide comfort in hot humid climates. 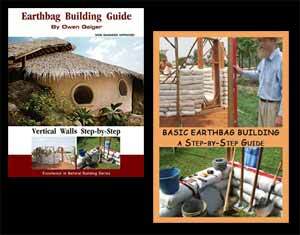 It includes some discussion of the use of earthbags in achieving these goals. I live in the tropic, Boriké, and I’m interested in building my house eco-friendly. Earthbag is perfect for the tropics.